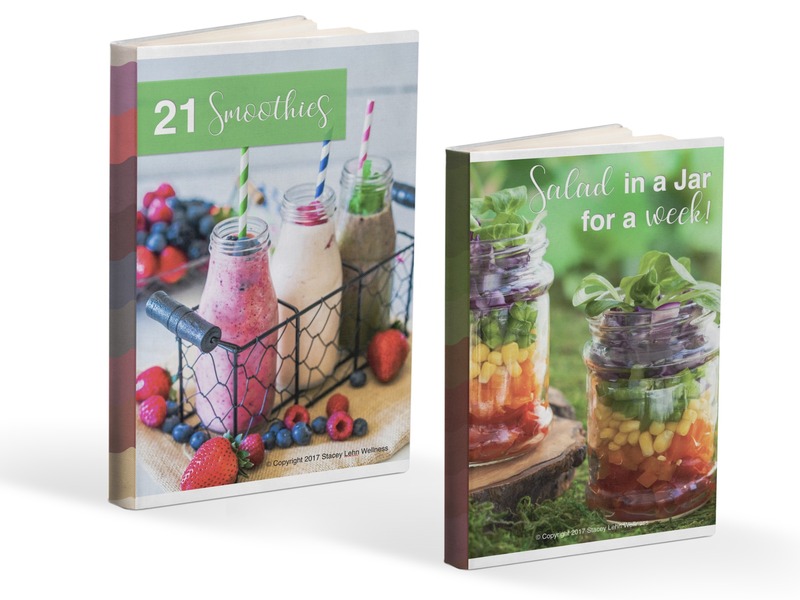 Recipe Books - Buy Now! Thanks for stopping by to take a look at my most current recipe books. I learned the hard way how to prepare nutritious meals that helped reverse my thyroid disease, dropped excess weight and meals that my entire family would enjoy, Including 2 picky boys! Digital E-books (PDF) will be directly emailed to you once payment is received….Happy Shopping! 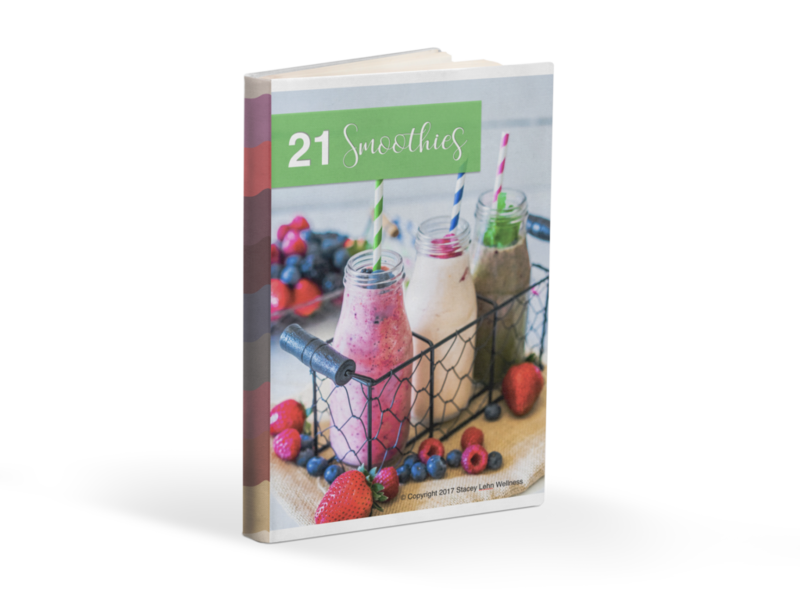 21 Smoothies Recipe Book: Using a base of Vanilla, Chocolate & Strawberry Protein Powders, these recipes are sure to become your favorites. Some of these delicious recipes include; Carrot cake, PB&J, S’mores and more! Also discussed are the importance of using raw vegetables in your diet. Chasing the right type of milk and why we use and recommend the Life Protein! 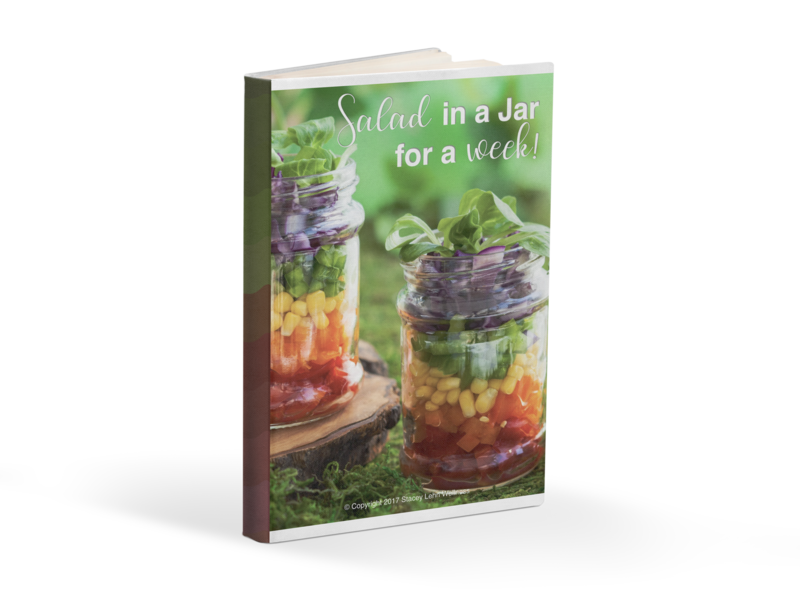 If you are searching for the perfect way to start eating more greens and veggies while on the go..look no further than my most popular Salad-in-a-Jar recipes. Enough for a complete week, 7 days of different recipes that can be made in less than one hour! Invite friends over and make it a prepping party!